2. 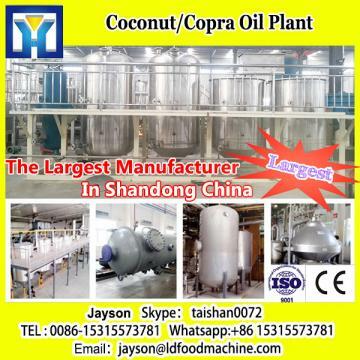 Roary extractor: SpSkype： taishan0072 and soak the pre-pressed cake with solvent so that oil fats can be diss-olved in solvent(form miscella). After processing, you can get wet meal and miscella (mixed oil). 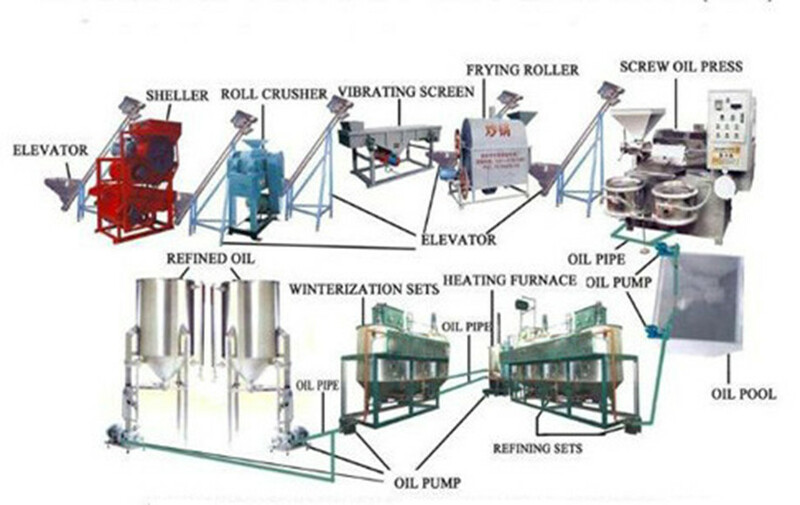 300TPD soya oil manufacturing process machine can be packed in wooden case, several 40ft containers, and bulk shipping. Infrastrure: Rolling Machine, Cutting Machine, CNC, Auto welder, X-Skype： taishan0072 test, etc. When you come to visit factory, we can show you how 10TPD Soybean Oil Refining Machine is produced.